It’s already the third week of the new year and we’re still feeling the love for Molly’s Drawing Blood. Omnivoracious: Lonely, Intensely Difficult, and Generally Torturous. January 15, 2016. 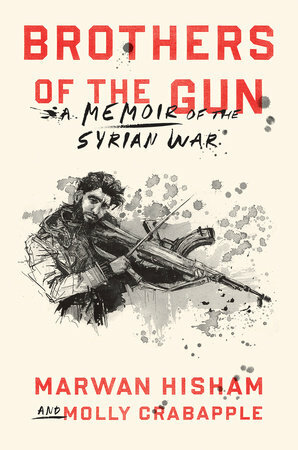 Truthout: From Nightclub Artist to Graphic Journalist: Molly Crabapple on Her Life’s Work. January 12, 2016. The Economist: Illustrations from the edge: When anger turns to ink. January 7, 2016. Die Welt: March Through the Rebellions. January 2, 2016. 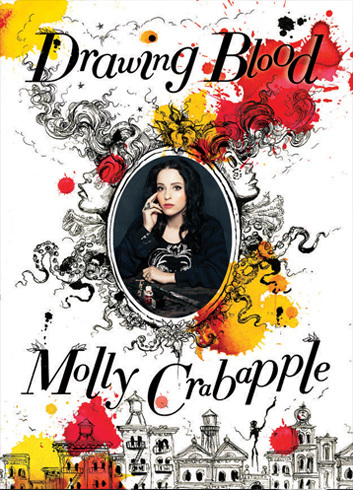 Virtual Memories #150 Molly Crabapple. January 12,2016. The Laura Flanders Show Molly Crabapple. January 12,2016. 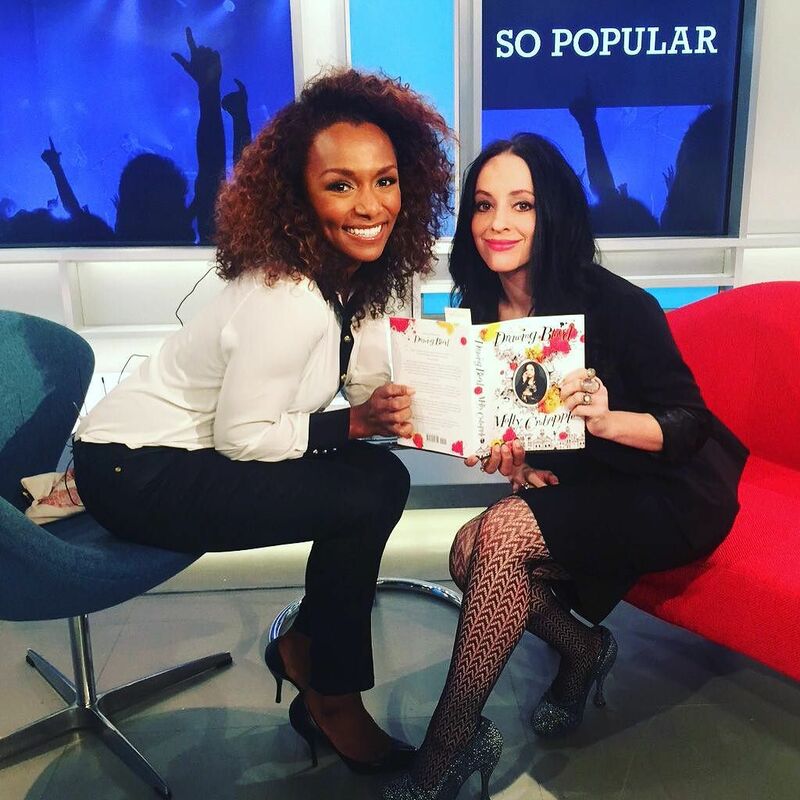 MSNBC So Popular Molly Crabapple on her memoir Drawing Blood. January 8,2016. This entry was posted in Uncategorized on January 17, 2016 by AC.